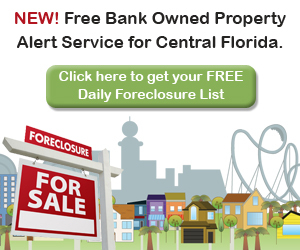 Check out Orlando’s hottest bank owned homes sorted by areas. All of these will go quickly so if you are interested in a property be sure to contact us right away! This list is updated daily.